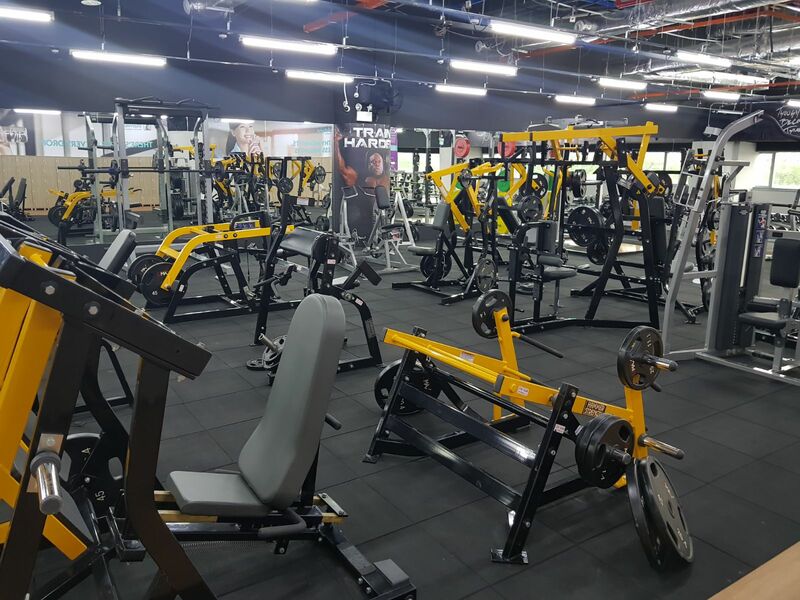 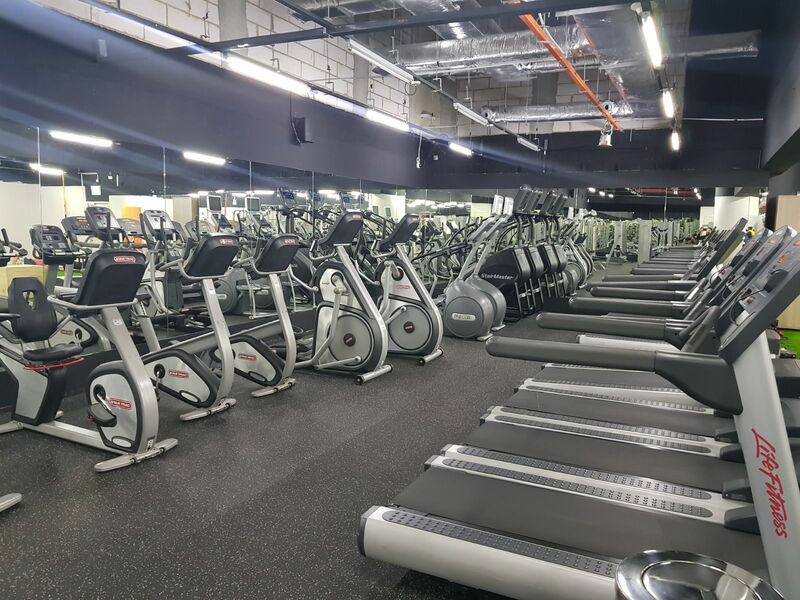 24XFitness Paya Lebar is our newest gym in Paya Lebar Singpost. 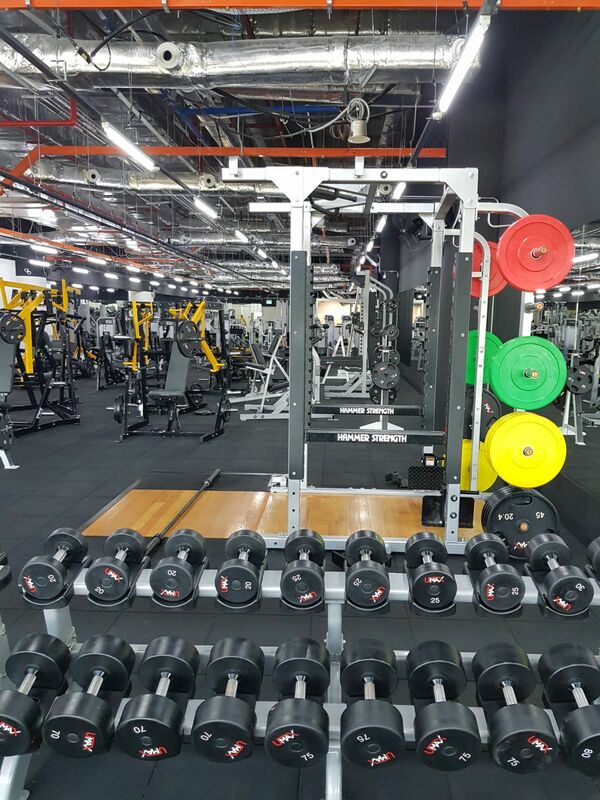 It is also a 24 hours gym. 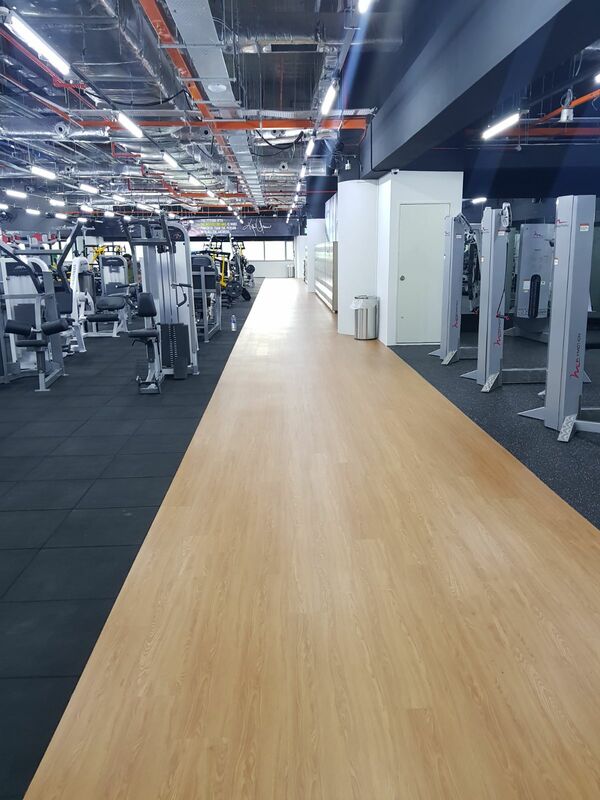 We have a floor area of 10000 sqft.